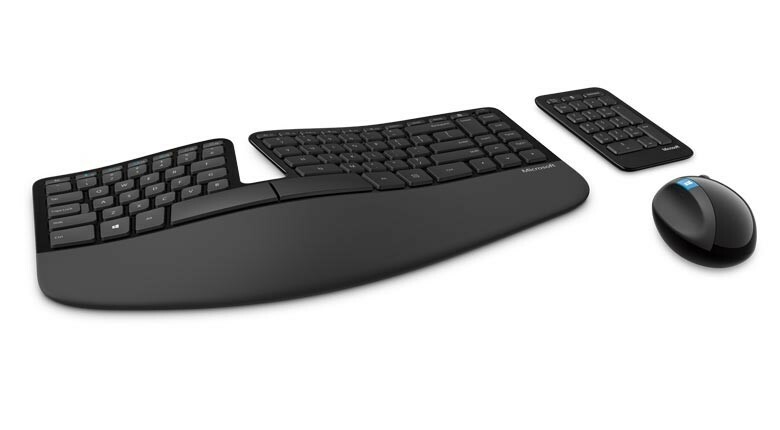 Experience the ultimate in flexibility with the E-Tight Keyboard & Numeric Keypad combo - wireless. The numeric keypad can either be added or detached depending on the desk space you have available. If you choose to use your keypad without the keypad you can bring your mouse closer to the keyboard, allowing for added comfort and increased productivity. 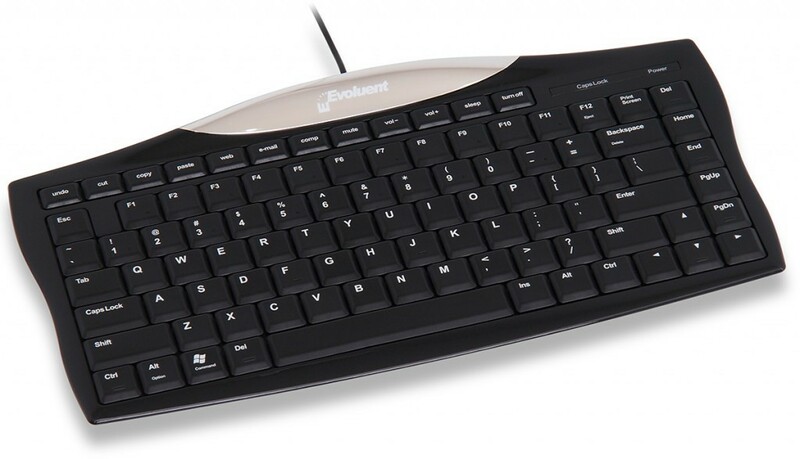 This ergonomic keyboard gives you all the key features of a typical keyboard, in a stylish and compact design. The keys are the same size as a normal keyboard so you don’t have to adjust to any new design elements that you aren’t familiar with. 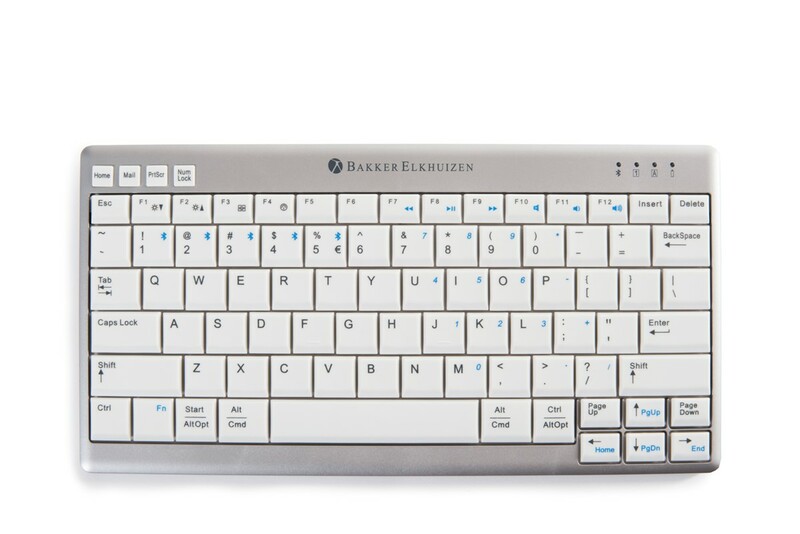 The wireless keyboard lets you work across any workstation. Type on a small kiosk bench, on your lap or even sitting on your bed. With the E-Tight, you have the power to work wherever your work demands it! The E-Tight can be used across most popular operating systems including Mac and Windows.